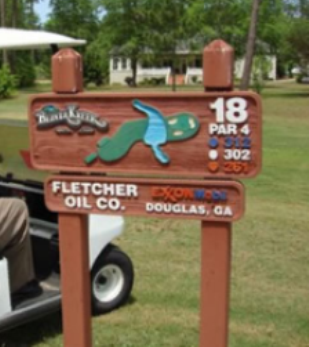 Blueberry Plantation Country Club is a Semi-Private 18 hole golf course located in Alma, Georgia. 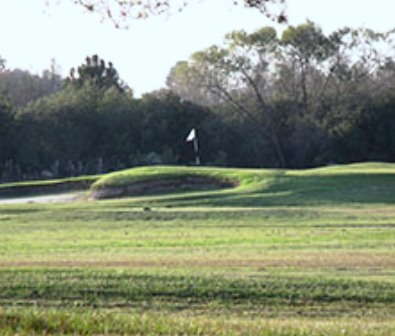 Blueberry Plantation Country Club opened for play in 1993.  The course was designed by Larry Hanson. The golf course at Blueberry Plantation is surrounded by views of wilderness characteristic of South Georgia. 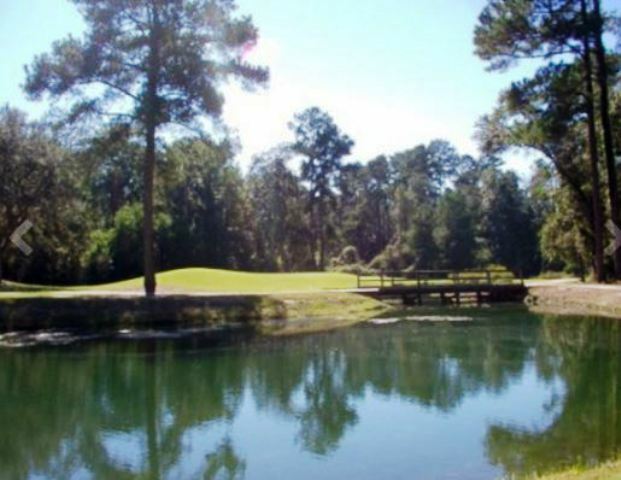 The property has a lakes and well placed bunkers accenting many of the holes along the route of play. Players are often treated to encounters with a variety of wildlife while traversing the course and making their way down the rolling fairways. Par for the course is 72. From the back tees the course plays to 6,547 yards. From the forward tees the course measures 5,221 yards. The longest hole on the course is # 7, a par-5 that plays to 558 yards. The shortest hole on the course is # 3, a par-3 that plays to 140 yards from the back tees. Watch out for # 13, a 426 yard par-4 challenge and the #1 handicap hole on the course. The easiest hole is # 3, a 140 yard par-3. I'm a average golfer and have played at a few PGA courses, my opinion is that this place is a mini PGA course. 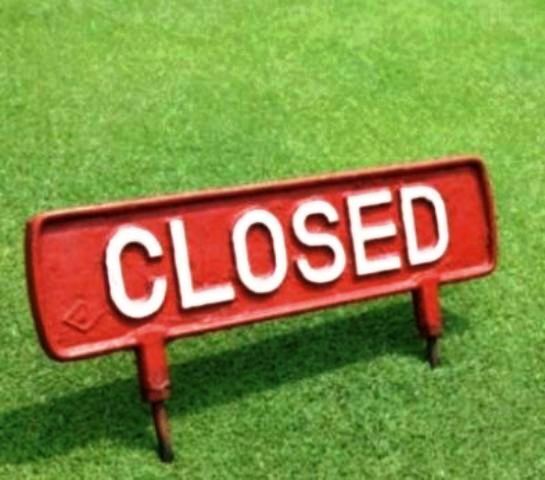 Very nice course that is well maintained, new traps, nice greens, and manicured fairways. Difficulty is about a 7 of 10, with very nice scenary. Highly recommend this course to anyone in the area. If you are from out of town they have a exceptional Inn to stay at for a golf or business trip. Great course for the area. If this course was in Atlanta it would cost at leat twice as much. Great value, if you play golf and are in the area, you will find this to be a nice treat.